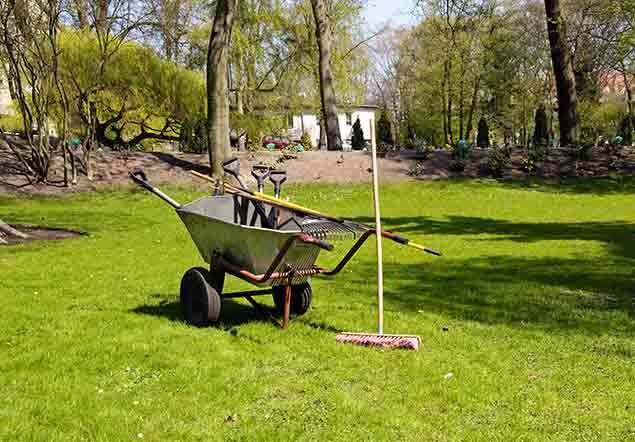 As BBQ grill cleaning services are highly sought after but there are too few providers to meet this need, why not grab this excellent business opportunity to get started? With the help of The BBQ Cleaner’s turnkey business package, you will be able to launch your business in your locality quickly and easily. You don’t need any prior experience in this industry, and this turnkey business can even be an extension to a business that you already have. 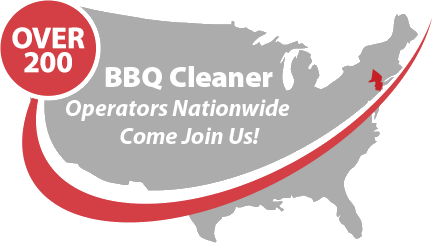 Contact us today to find out more about the BBQ grill cleaning market in your locality and we can furnish you with more information. Don’t let this sizzling hot opportunity slip you by!